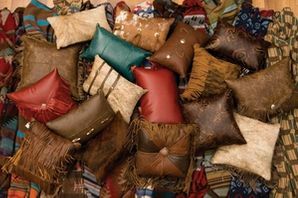 If you need a little extra support or your rustic furniture needs a little help looking it's best, then accent pillows might be the choice for you. 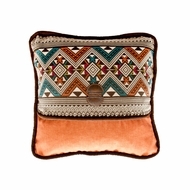 Lodge Craft has a vast array of accent pillows in all shapes and sizes. 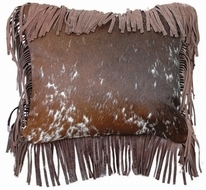 If your couch is looking a little drab, then why not build up your barnwood furniture with one of our one-of-a-kind accent pillows.